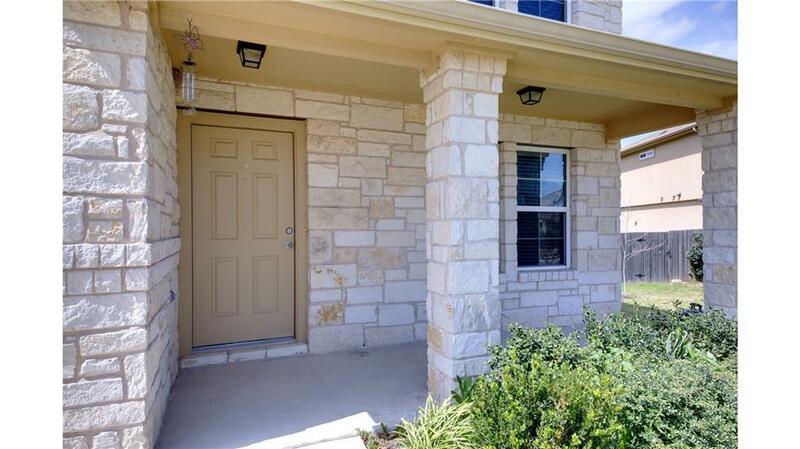 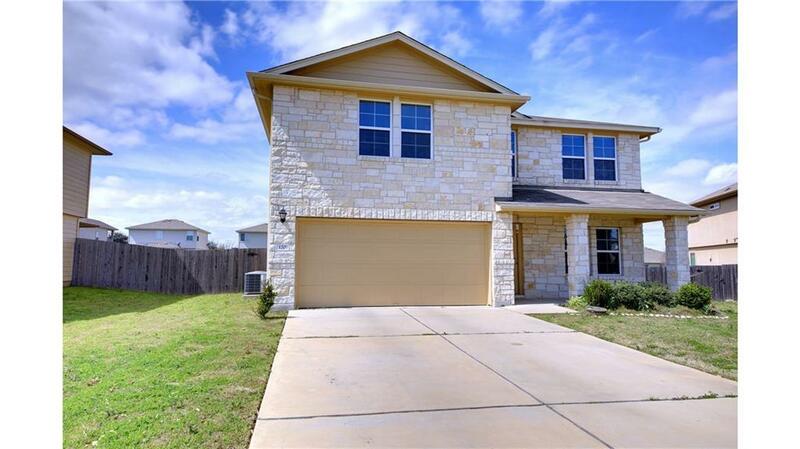 Gorgeous 3 bed 2.5 bath home on premium lot w/great space between neighbors. 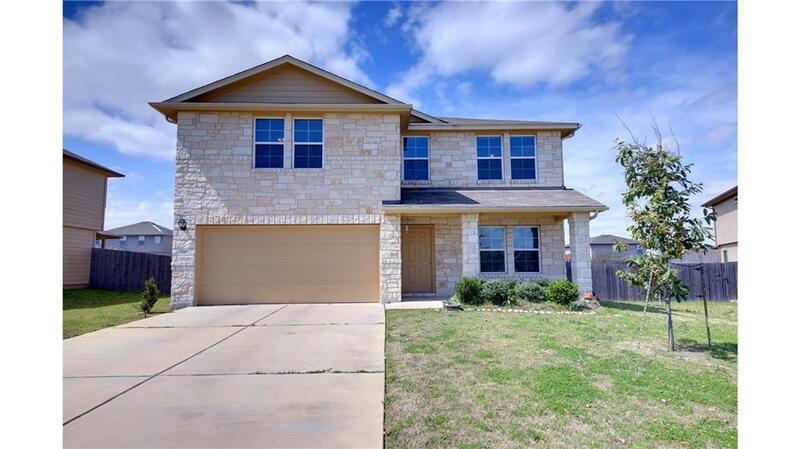 Immaculately maintained , upgraded cabinets in kitchen and granite counters, fresh paint, spacious family room open to formal dining area, open flex room or second living up, over sized master suite w/huge master closet, double vanity, garden tub and high counter vanities in bathrooms. 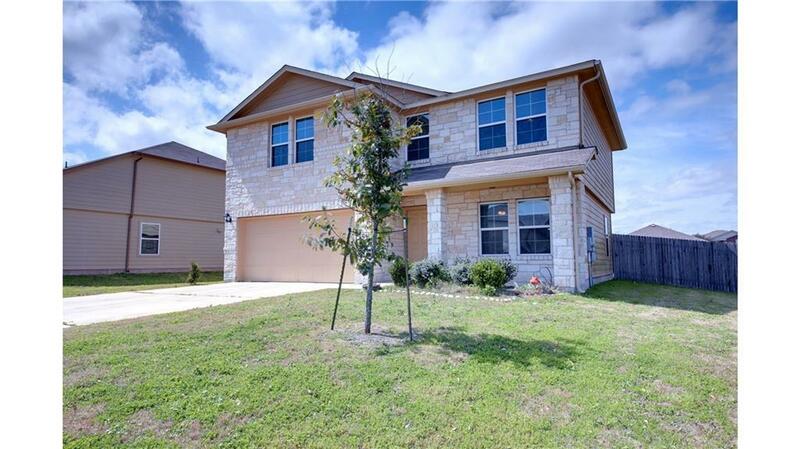 Covered back porch with great yard, walking distance to schools, community pools, soccer fields and walking/jogging trails.